What could be better than enjoying a rich glass of local wine on the beach? Surprisingly, there is more to Porto, Portugal's famous wine-producing city on the coast. With a population of just over 200,000 people and a sprawling city full of colour, it is easy to see why travellers would be attracted to Porto. In a modern country, this small city has memories of medieval times, merchants, and palaces. There are more things to see here than just the beaches and the wine, although those two things are definitely on the list. 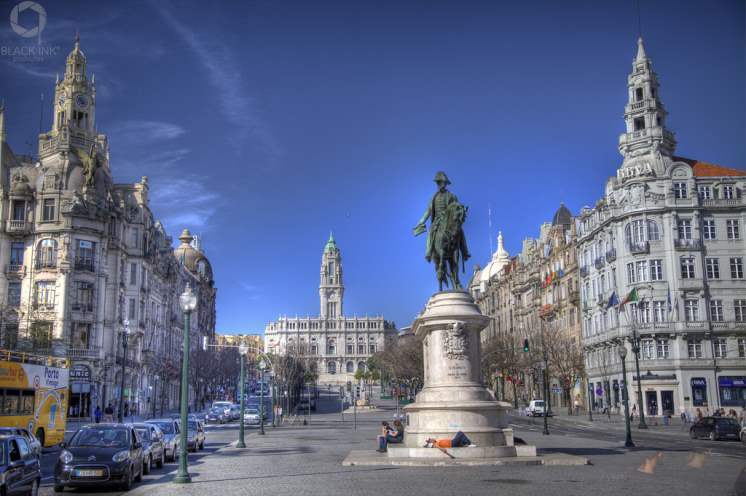 Visiting these top ten places in Porto will give a traveller an authentic taste of Porto. 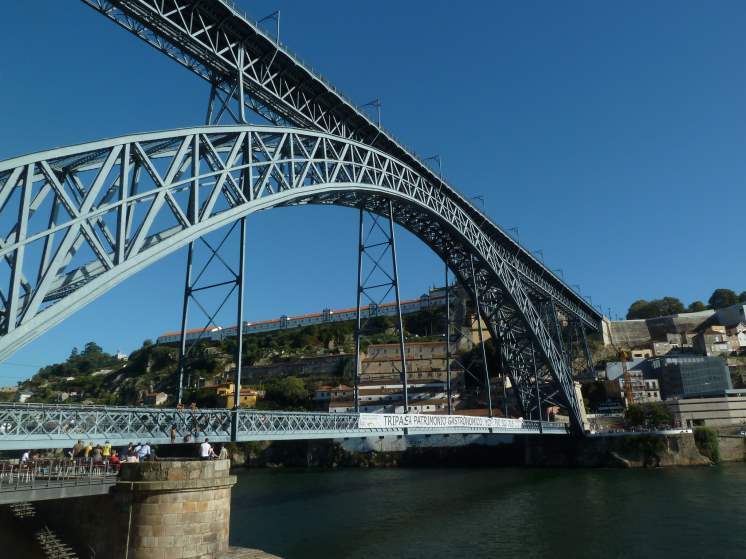 This bridge not only serves as a connection between Porto and Vila Nova de Gaia but also as a viewpoint for tourists. While this stop typically isn't the longest one in the list of places to visit, it is one of the most popular. With two levels, there are many different ways to explore this massive structure. Climbing to the top of the bridge, the adventurer will see spectacular views of the beaches and the town itself. 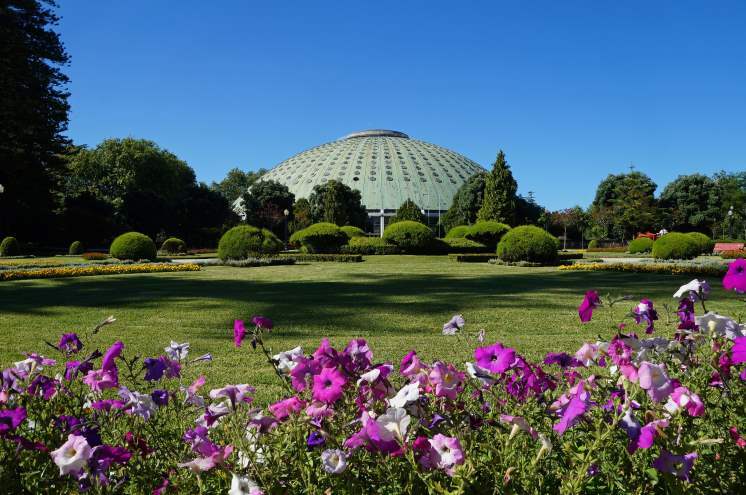 The Crystal Palace gardens are based on the gardens in London. While this is a beautiful place to walk, meet, and see, there are many more reasons to visit this place. Flowers make the scenery rich in colour, and themed gardens make the visitor feel like they are interacting with the landscape. At the end, a pavilion waits with the public library, a café, and an auditorium. Because Porto is located on the coast, it is easy to get to a beach regardless of where you are located in the city. The beaches still hold many interests in the main part of town, including bars and cafes. After getting a bite to eat or something to drink, the beach-goer can hit the sand or the waves. 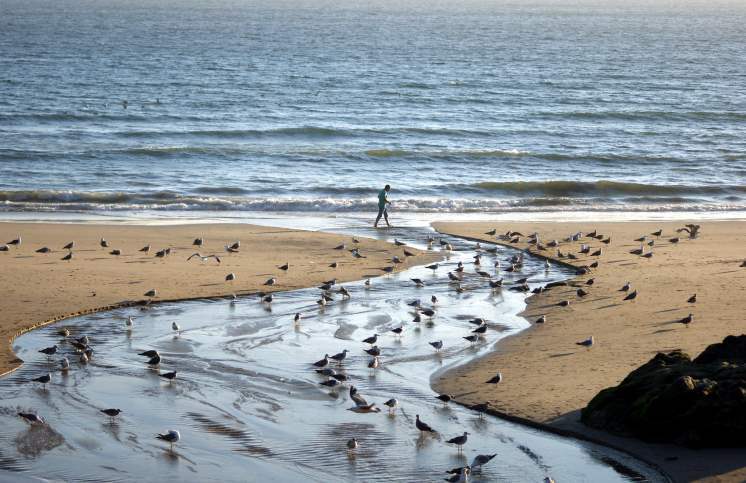 One of the best-known beaches, Vila Nova de Gaia, is known for being one of the cleanest beaches in the area. Where better to bring your market food for a sunny picnic? Authenticity does not have to be found in just upscale restaurants and bars. 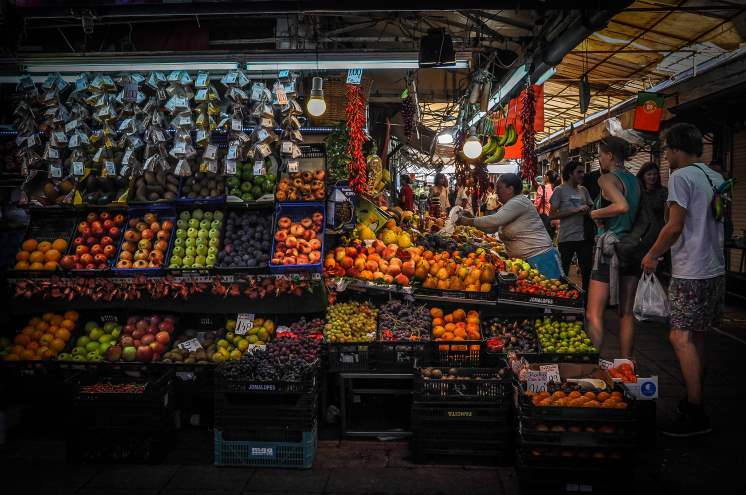 At Mercado do Bolhão, a traveller can get a taste of fresh market fare and interaction with locals. This market is a tradition among the town and has been around since the mid-1800's. Hanging spices and fresh fruit laid out in this open-air market add to the bright colours of the surrounding town. Best of all, the market is open every day but Sunday, making it easy to fit into a tight itinerary. While also being important to Roman Catholics, Porto Cathedral also stands out as one of the oldest monuments in the land. The church was completed in 1737, but parts of it date back to the 12th and 13th centuries. The architecture of the newest portion is considered to be one of the best examples of the Romanesque style, which undoubtedly draws many tourists to it every year. Whether you stop by for a mass or a visit to one of the oldest places in the city, Porto Cathedral will not disappoint. For those looking for the best place to shop, dine out, and people-watch, visiting Avenue of the Allies is going to be the highlight of the trip. Easily one of the most pretty and well-visited sections of the town, it was named after the allies of World War I. While this has modern buildings with the usual shops, banks, and places of commerce, this section of town also has many old buildings. Seeing the mix of old and new is certainly a highlight of going here. It seems strange to tell a traveller to visit a place that has to do with the stock market, but this site is a must-see for all who go to Porto. This site used to be where the city's stock exchange happened but is now used for different ventures. This building is beautiful, inside and out, with an Arabian hall within the building. 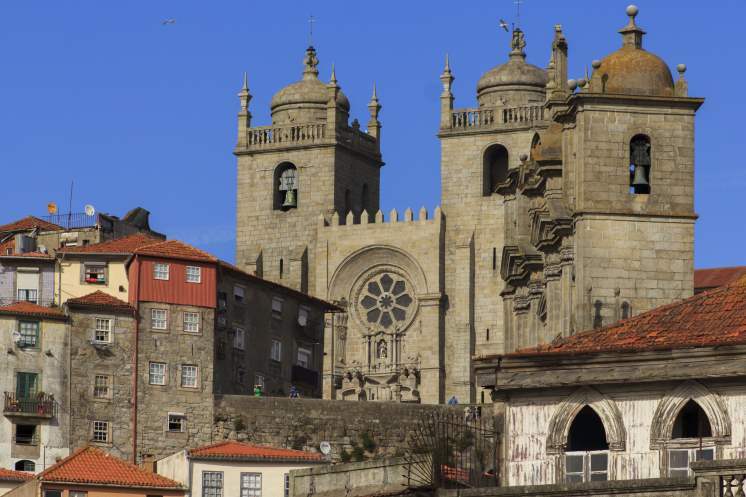 The Palacio is in Porto's historic centre and is a place that is best toured and looked over carefully. Unfortunately, travellers are not allowed to take photos within the building, but the beauty of it should be memorable enough. 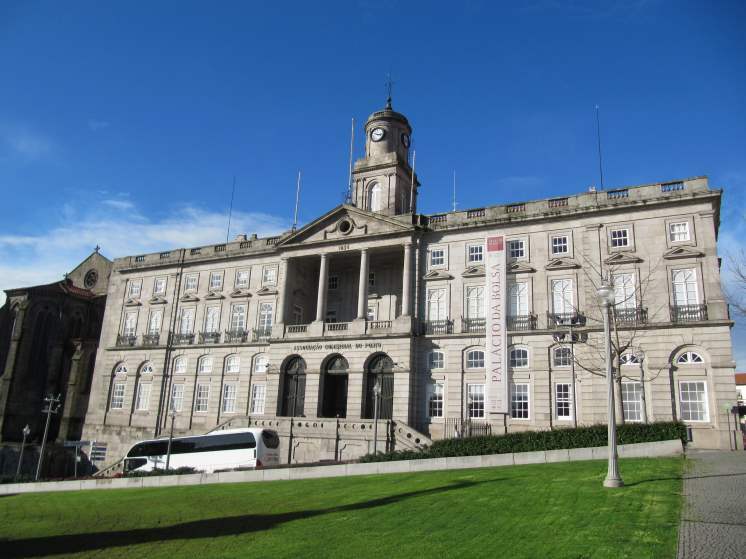 Art lovers and tourists alike must stop at this museum before leaving Porto. While it is the first ever museum in Portugal, it also has a unique exhibit. 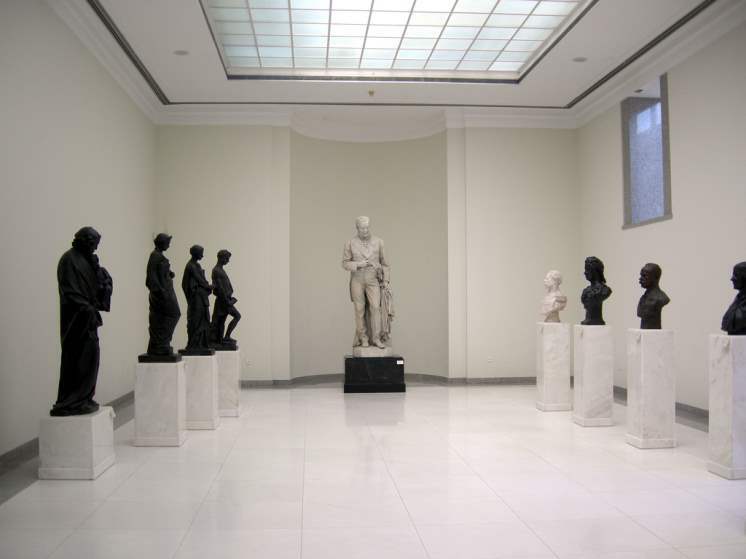 It showcases Portuguese art in particular, as well as the art of the sculptor for whom it was named. There are not only paintings and sculptures in this museum, though. There are also a number of ceramics, metals and furniture. With something to please everyone, it is not likely that the traveller will be bored. You don't have to leave town in order to enjoy this Porto landmark. 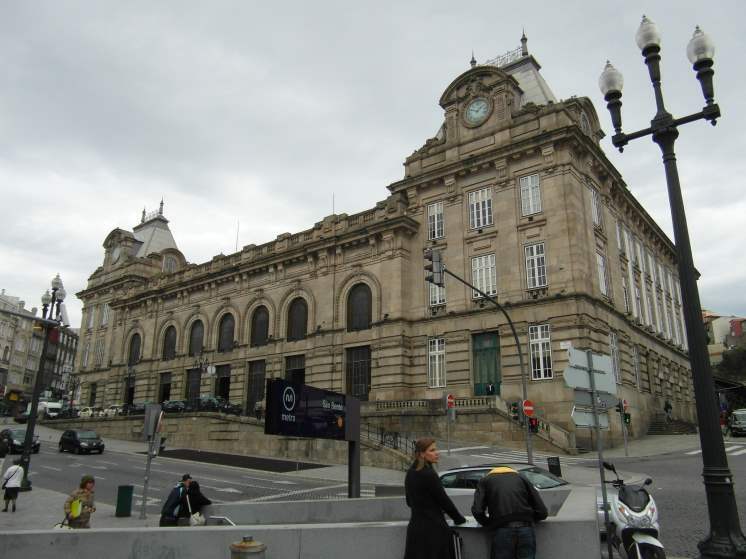 While it is still a major form of a thoroughfare for many Porto citizens, tourists are often seen taking pictures of the 20,000 Azulejo tiles that adorn the inside of the station. For the history buff, this railway station is built on top of an old Benedictine Monastery. Even if this doesn't interest you, consider it for its history and its ability to take you all around the majestic city of Porto. While it would be nicer to say, “visit this winery and not that one”, it is easier to just recommend touring Porto to experience what it is best known for. Port, one of the world's most beloved wines, comes from this region. 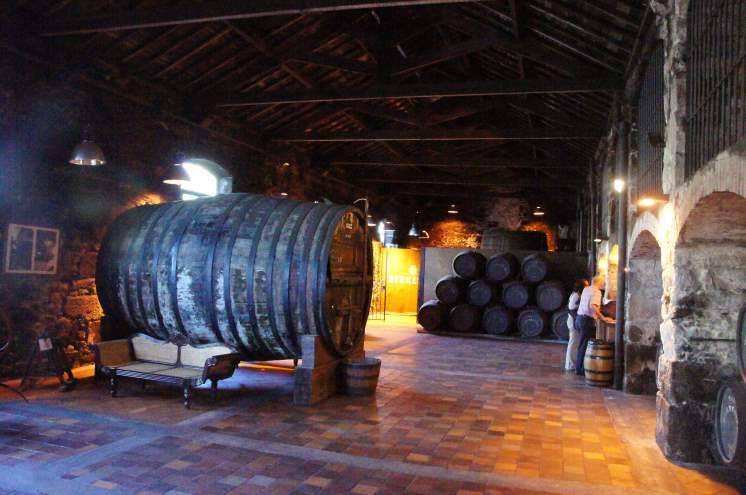 Perhaps the most notable winery, however, is Ferreira, which has been around since 1751 and has undoubtedly influenced the region. Many travellers start there, however, there are endless opportunities to try the wares of the region.